Arlene Schnitzer Concert Hall is part of the Portland Center for the Performing Arts complex. 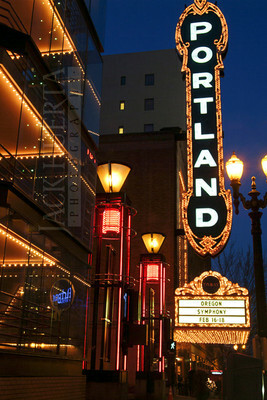 The Arlene Schnitzer Concert Hall, originally opened as the Portland Publix Theater before becoming the Paramount Theatre after 1930. It is a performing arts center in Portland, Oregon. 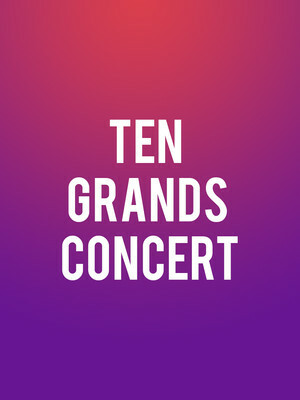 The concert hall is home to the Oregon Symphony, Portland Youth Philharmonic, Metropolitan Youth Symphony, White Bird Dance Company, and Portland Arts & Lectures. The theater seats 2,776.